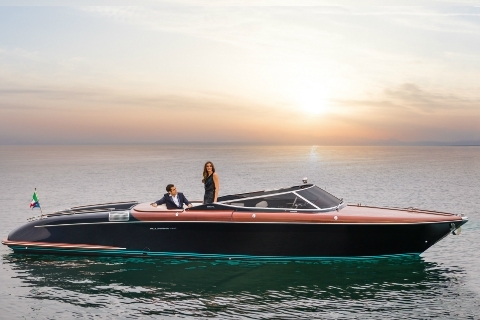 Of rare beauty and refinement, Riva yachts have always been a synonym for elegance, and simple luxury. 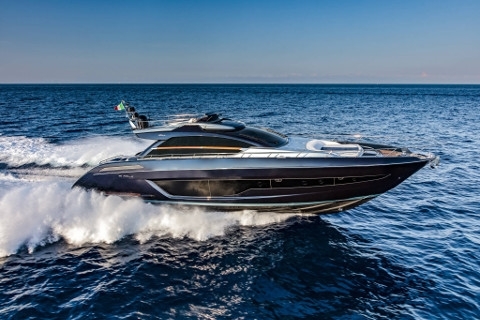 What really stands out in all Riva yachts, open, flybridge and coupé, are the interiors. 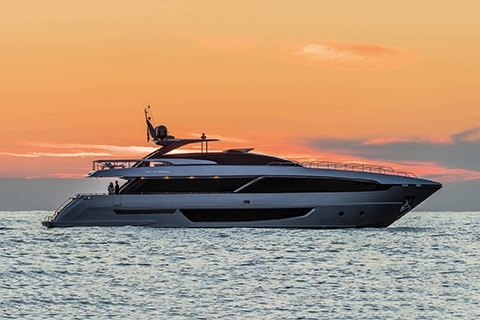 Expression of Italian artisan skill thanks to some of the most sought-after furnishings currently available on the market, Riva yachts are refined floating dwellings. 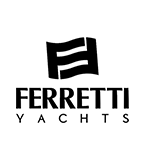 The furnishings are a collection of styles, all the accessories, draw from the very best of Italian artisan traditions. 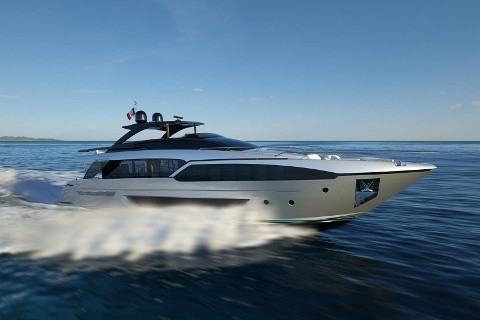 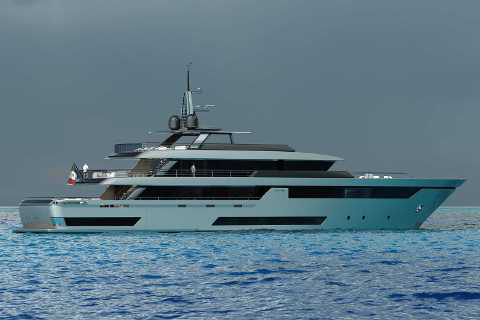 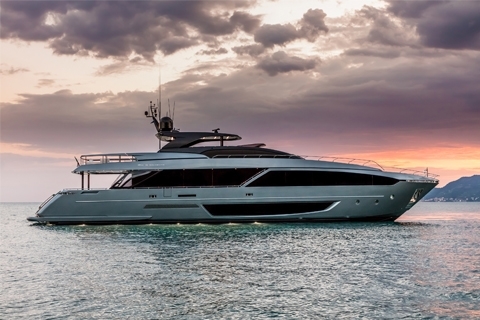 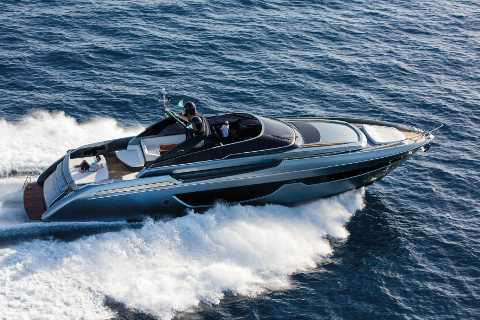 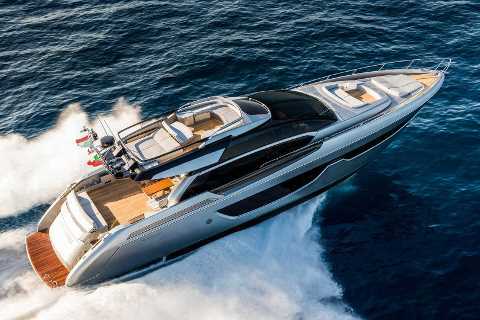 The unique comfort these yachts offer seduce even the most demanding of owners. 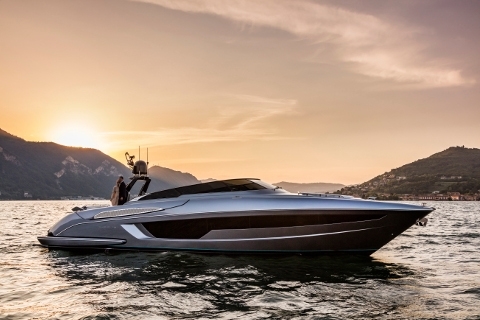 stored in a special quick chill fridge, or own a pair of exclusive, personalized water-skis. 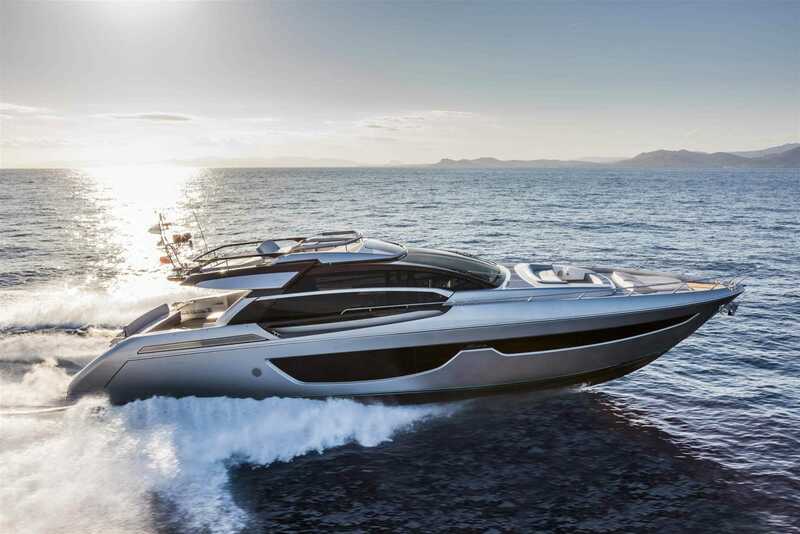 These are some of the elements which make Riva an immediately recognizable luxury brand.